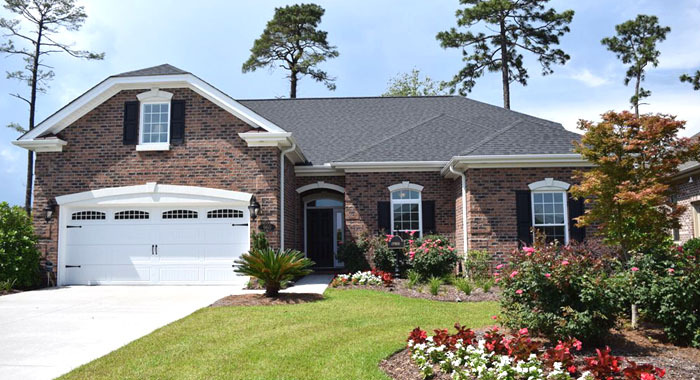 Cipriana Park is a member of the Grande Dunes family of elegant neighborhoods, offering extraordinary luxury and remarkable amenities, close to the beach and all the excitement and entertainment along the Grand Strand. Nestled between Highway 17 Business and Highway 17 Bypass, the neighborhood is being developed by Leonard Grigg and Associates and the customizable all brick homes, constructed by Traditional Homebuilders, are selling rapidly. An array of upgrades including, granite countertops, choices of lighting and appliances, crown molding, landscaped yards, and more, allow you to add personal touches to create a home that is uniquely yours. Six spacious floor plans, from 2,149 to 2,897 square feet in size, assure you’ll find the perfect plan to fit your lifestyle. All plans feature 3 bedrooms and 2 baths except for the Sabel plan which can be customized with any number of rooms. Many offer optional sunrooms or baths. Prices range from $300,000 to $500,000. Residents enjoy incredible amenities as part of the Grande Dunes properties. Live life to the fullest in a Grande Dunes neighborhood! 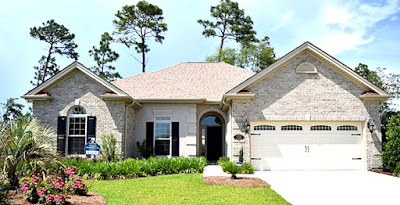 If you are looking to build in the Myrtle Beach area, Cipriana Park should be at the top of your list. Visit our website to learn more about new homes in Myrtle Beach and call today for a tour. Our real estate professionals are waiting to help you find the right home for you.